Cuba is great all year round, some months are warmer and some wetter, with no truly best time to go – anytime is good for holidaying in Cuba. June is the hottest month in Havana with an average temperature of 27Â°C (81Â°F) and the coldest is January at 21Â°C (70Â°F) with the most daily sunshine hours at 11 in July. The wettest month is June with an average of 80mm of rain. 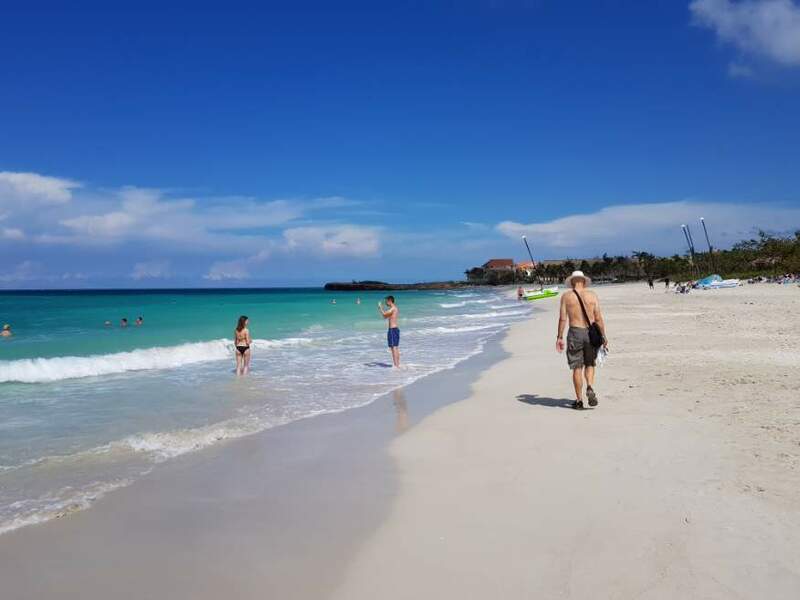 If you’re planning a beach holiday to Cuba, maybe to the beautiful white sands at Varadero or one of the delightful offshore islands, the best time to go is in August when the average sea temperature is 30Â°C(86Â°F). This is Cubas dry season with cooler temps making it a wonderful time to visit. Youll do a fair bit of walking so this time of the year is great for that. Start planning really early though, Cuba is busy at this time with Dec being super busy. You should begin to plan 9 months out and 12 if you want to holiday in Dec to Feb or over Easter. Its also way more expensive to stay at this time with prices in some hotels getting up to double and casas adding more too. Visit Vinales in March and April for Cuban highlights like the tobacco harvesting. December in Havana has the International Jazz Festival. In Havana and Santiago the temps increase rapidly so itll be hot hot hot. 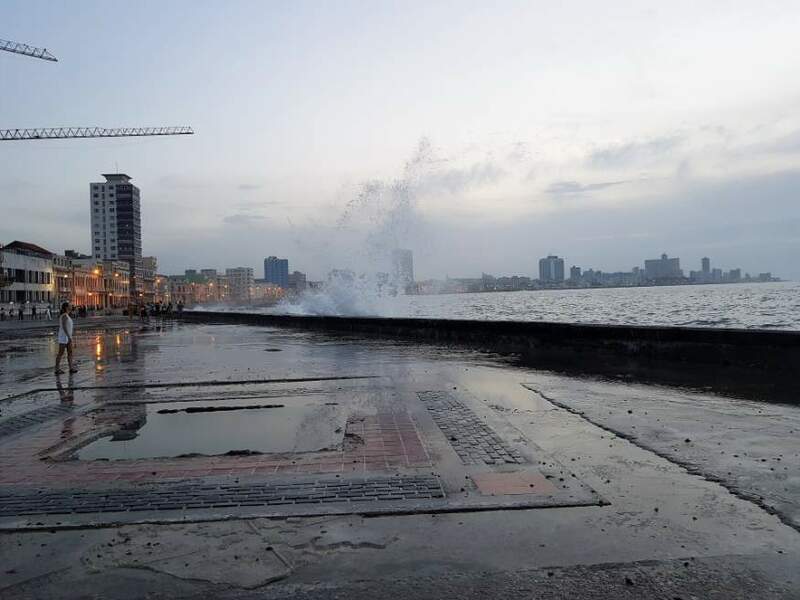 It is the start of Cubas wet season, but the heaviest rains don’t usually arrive until late July to August. Hotel prices are not as expensive and a great time to visit. Dusk on a typical night in Sept on the Malecon in Havana. This is the wettest time of year in Cuba, however it is unusual to get days of persistent heavy rain, you`d normally see a bit of rain at the end of the day but nothing major. Temperatures will be at their most humid, and there is a higher risk of hurricanes and tropical storms. 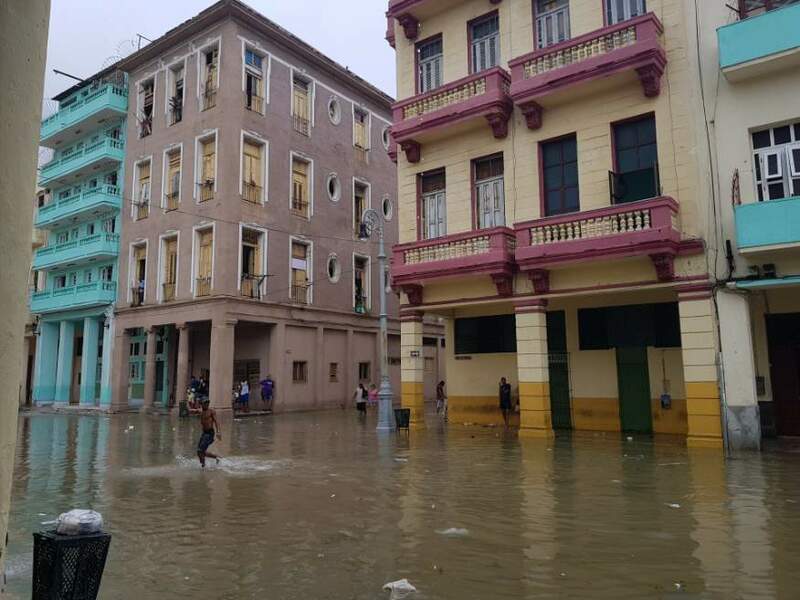 We were in Cuba in Sept 2017 and experienced hurricane Irma first hand in Havana. The bulk of the city recovered in just 2 days, it was amazing. 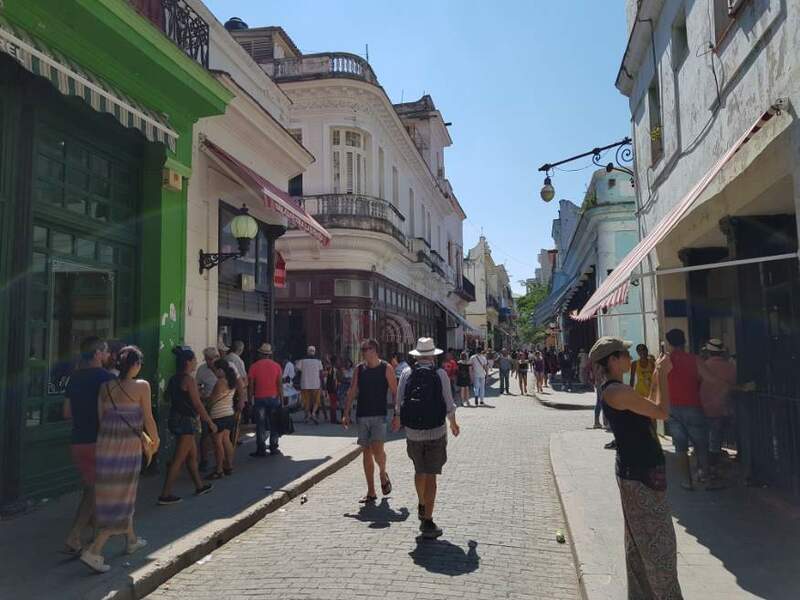 More people are visiting Cuba at this time, because is so much cheaper and the weather is pretty good. Cheapest months to travel to Cuba are August and September. The Havana Carnival held in August and worth a visit.